The J24 has been in production for over 40 years but the class has lost none of it's allure. 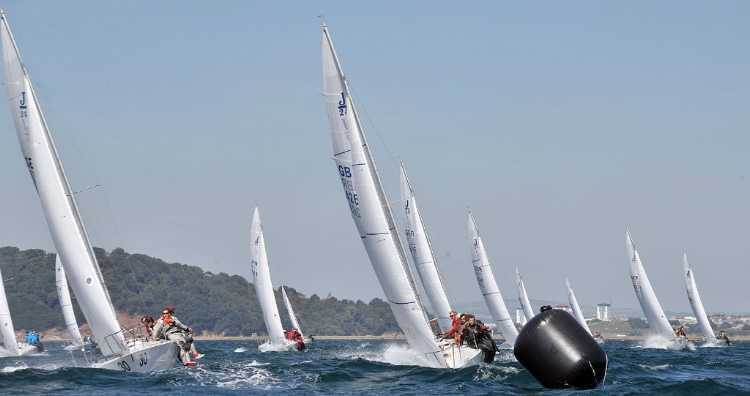 With 5,500 boats built worldwide and active fleets on every continent the J24 World Championships is a truly global affair bringing teams together. Past and current competitors include America's Cup winners, Olympic Champions and sailors of note from across the globe. 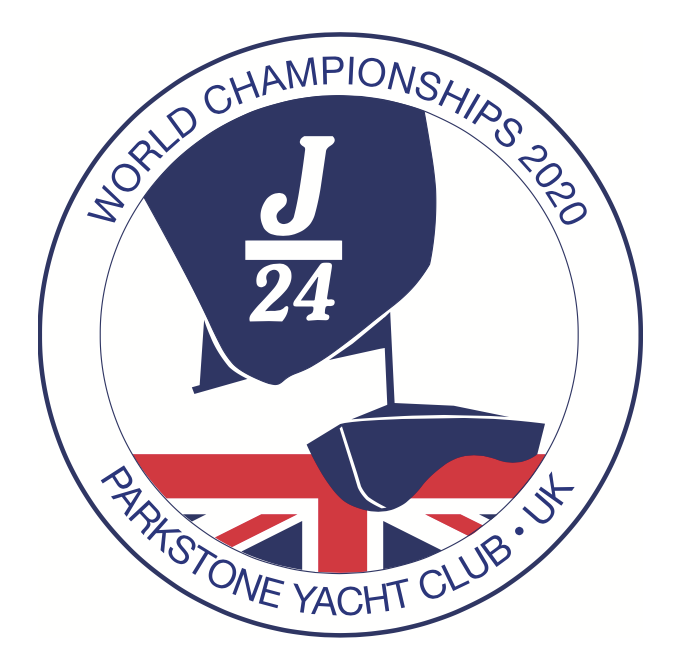 All teams entering the 2020 J24 World Championship will need to be members of the J24 class association in their home country and qualify through their NJCA sanctioned programmes. Any team unsure of this process should contact their home nation association to learn more, but if still unsure please feel free to get in touch via the contact us section of this website and we'll direct you towards an appropriate authority. The UK Fleet boasts recent World and Continental champions so visiting teams can be assured of the highest level of competition, though British teams will expect a real challenge from the teams representing Argentina, Canada, France, Germany, Greece, Holland, Hungary, Italy, Ireland, Japan, Peru, Sweden, USA and beyond.